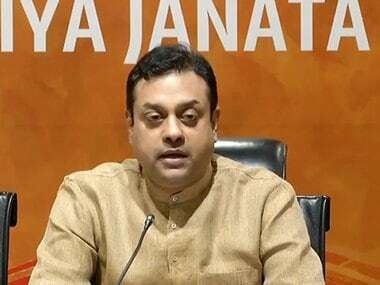 BJP spokesperson Sambit Patra dismissed as lies Congress's claim that Prime Minister Narendra Modi was "completely oblivious" to the terror strike or "insensitive" as he "continued" with his prior engagements after the attack, and asserted that such lies need not be responded to. Quoting an e-mail trail, BJP spokesperson Sambit Patra alleged that Priyanka Gandhi's husband Robert Vadra's company received "kickbacks" from a series of companies floated to "turn black money into white". BJP national secretary Rahul Sinha alleged that the attack was the handiwork of TMC supporters. 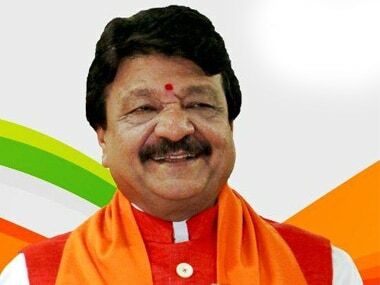 He alleged that the TMC supporters also attacked women travelling in these vehicles. A court in Bhopal on Thursday issued a bailable warrant against BJP national spokesperson Sambit Patra, accused in a case of violation of the model code of conduct in Madhya Pradesh. Earlier in the day, the Delhi High Court convicted Sajjan Kumar in a case related to the 1984 anti-Sikh riots and sentenced him to life imprisonment.